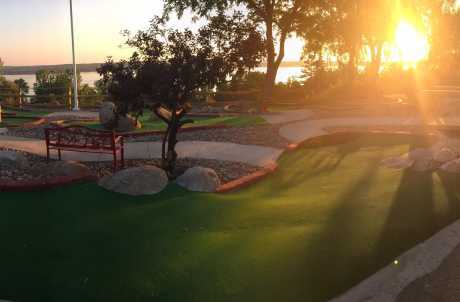 Tom Thumb is more than just a place to eat or play miniature golf. As always, the Galbato family tries to make Tom Thumb a treat for children young and old to enjoy. So, take a moment to sit back, relax, enjoy yourself, and take in the fantastic view of Owasco Lake.